Custom magnetic vehicle signs result in thousands of impressions for your business, every time your vehicle is on the road or parked in public! 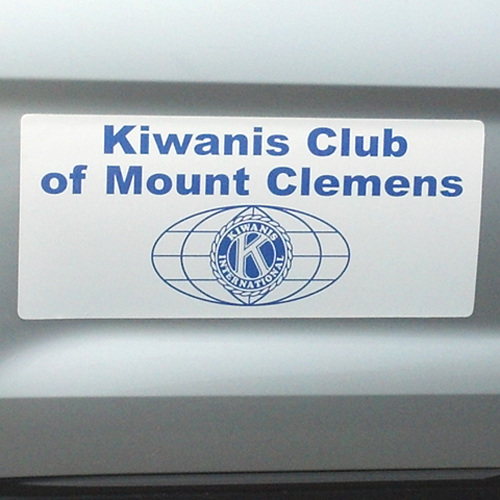 Custom magnetic vehicle signs also give a more professional appearance to other wise unmarked cars or trucks –improving customer confidence in your services. And, because they are removable, magnetic vehicle signs can be switched from vehicle to vehicle – or simply removed at the end of the day when you car or truck goes from business to personal use. With custom-made magnetic vehicle signs from Printing By Johnson you can promote your company name and contact information mile-after-mile! Call us or email us today and let our talented design team create an eye-catching, affordable custom magnetic sign for your car or truck.